Winter Goddess Foods: How do you tell a Vegan from a Vegetarian? No, this is not a joke. 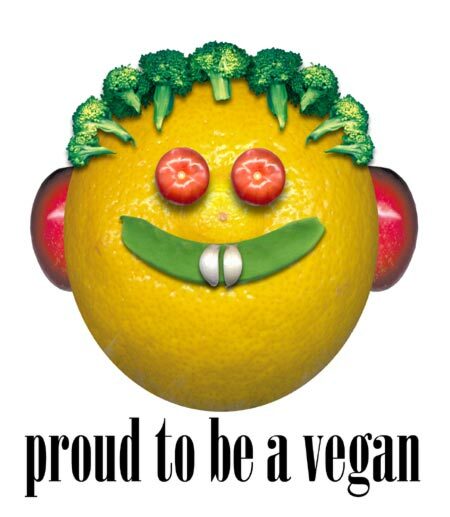 How do you tell a Vegan from a Vegetarian? No, this is not a joke. 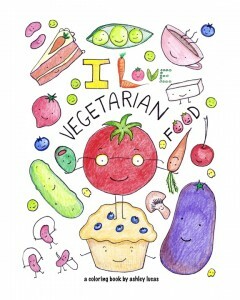 I thought I would take some time to better understand the culinary life-style of a Vegan and a Vegetarian. It's a bit more complicated than it looks like on the surface. 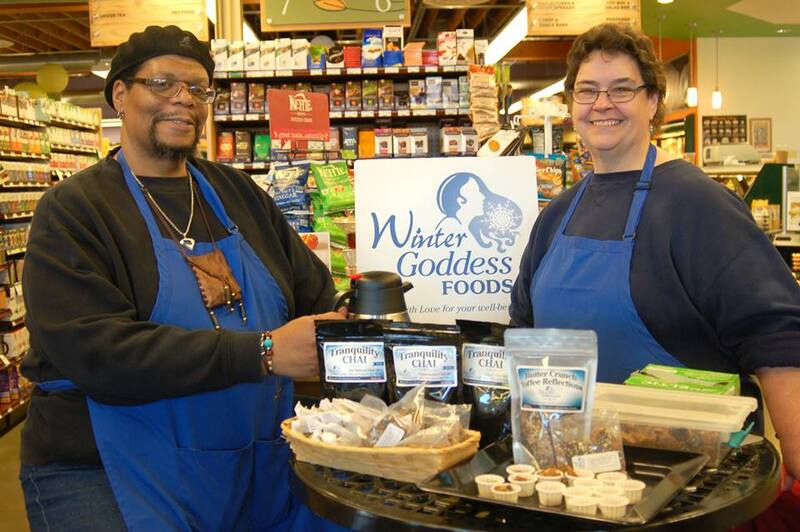 At Winter Goddess Foods, we come across a wide variety of individuals with varying degrees of tolerance for some ingredients. One of the reasons we developed a Vegan Chai was because we heard from enough people who are vegan or are lactose intollerant that they cannot drink our Tradistional Traquility Chai due to the organic non-fat dried milk it contains. So we set out the make a chai for that community. This got us to thinking. Do we really understand the difference between vegan and vegetarian. It turns out that we did not know the difference. So we did some reseach and learned a thing or two. To be vegan means that one eliminates all animal products from her or his diet, including dairy. Those who wholly embrace the vegan life style will likely not wear leather and avoid products made from animals, including wool, silk, down and some cosmetics where animal testing was conducted. The philosophy here is that animals are not meant to be exploited by human for any purpose. To be a vegetarian means that one eliminates meat, fish and poultry from her or his diet, but might eat dairy products such as cheese, milk, yogurt, or eggs. Being a vegetarian may or may not be less philisophical as with vegans. Sometimes meat is taken from the diet for health reason. Within the vegetarian community there are sub divisions. For example, lacto-vegetarians will eat dairy but not eggs. Ovo-vegetarians will eat eggs, but not dairy. And lacto-ovo vegetarians will eat both eggs and dairy products. The difference in the sub groups may be moral choices, or dietary needs, or personal preference. There are many studies that draw different conclusions about humans having meat as a part of their diet. Here at Winter Goddess Foods, we are not interested in talking anyone in or out of anything, but rather would like to have and to give a clear explanation of how individuals nourish themselves. 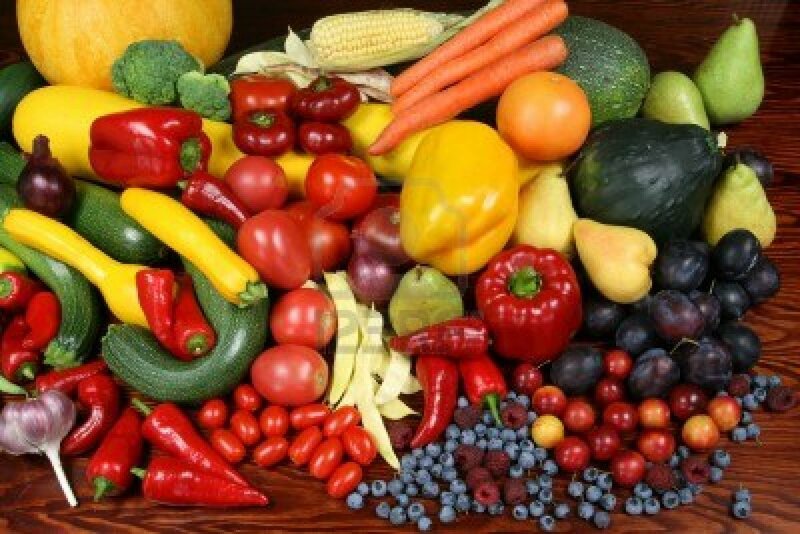 Everyone knows that eating a good amount of fresh vegetables and fruits daily is extremely important. So if you are having some chicken tonight with your meal you may want to consider pairing that with a lovely caprese salad and some juicy fresh strawberries. If you are a vegan, make sure you are getting the right amount of B12 in your diet. Why? Because without the inclusion of meats and dairy you are missing out on those essential vitamens. If you are a vegetarian, make sure that you are getting enough protein through eggs and milk. Why? Because protein is essential to a healthy body. Lets all remember that there are many ways to be healthy....seems to me that shopping locally and eating as much fresh food as possible is the best way to go.